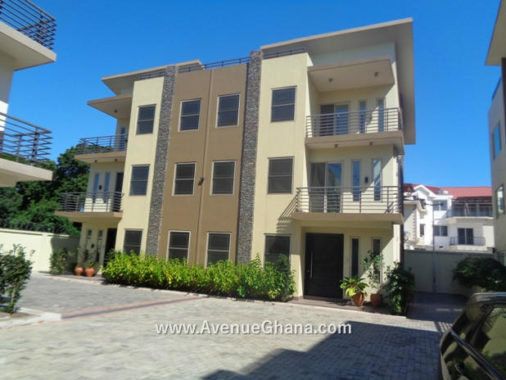 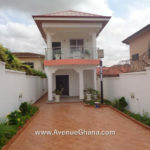 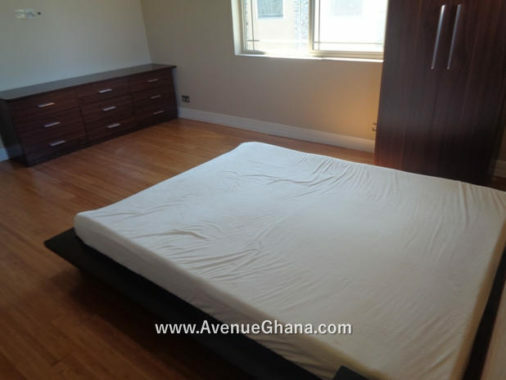 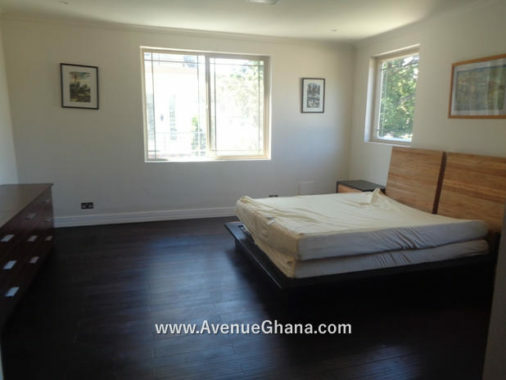 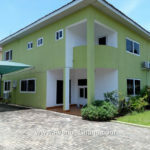 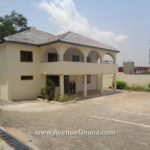 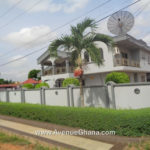 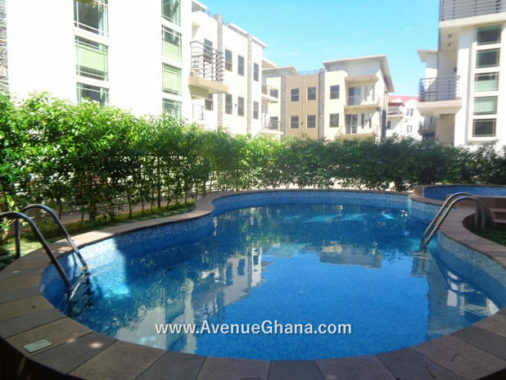 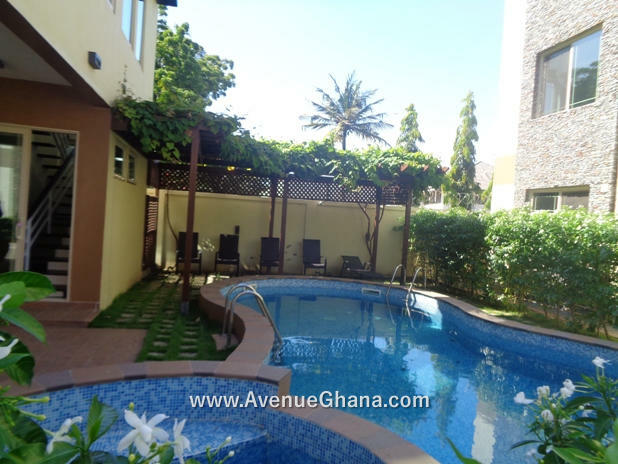 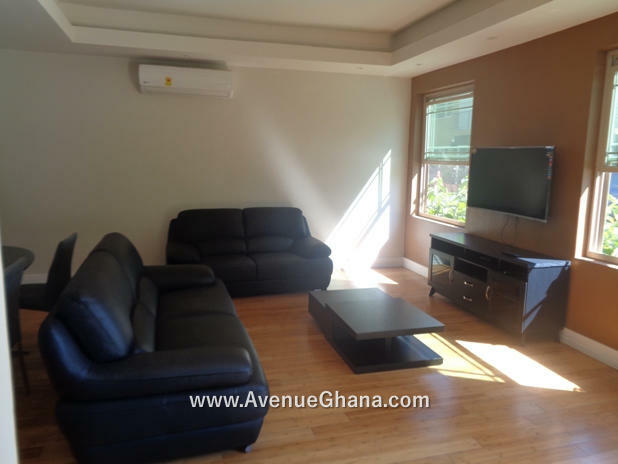 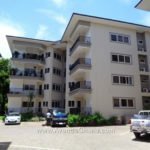 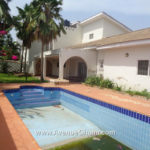 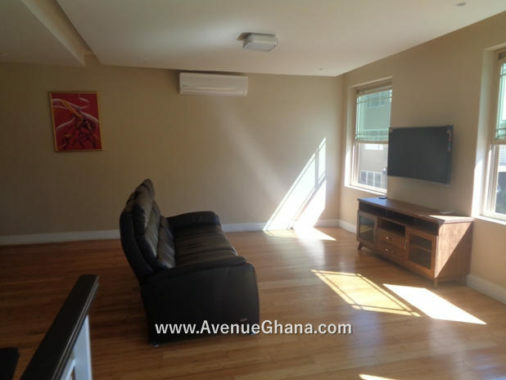 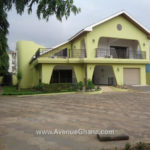 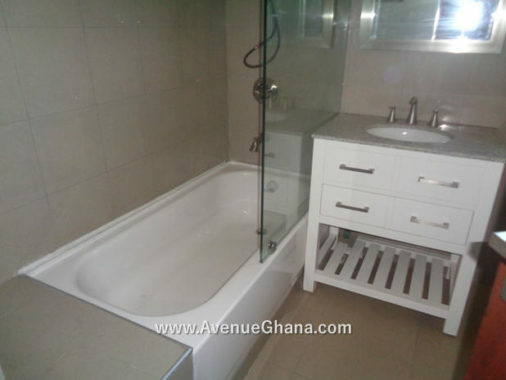 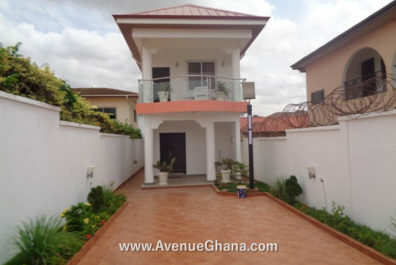 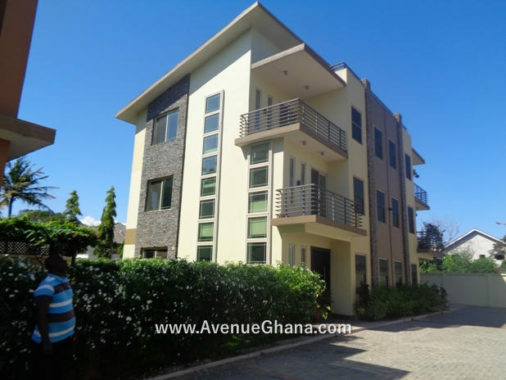 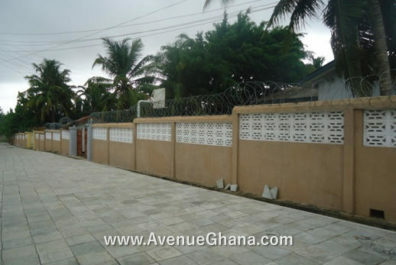 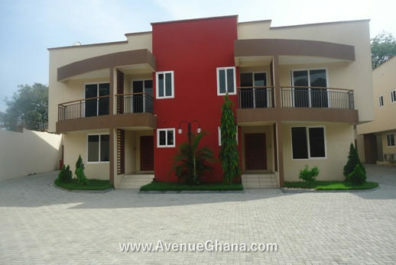 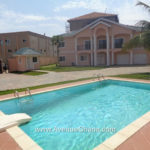 House for rent in Accra Ghana: An executive 3 (three) bedroom furnished townhouse (all en-suite) with a shared swimming pool to let at Cantonments near the American Embassy. 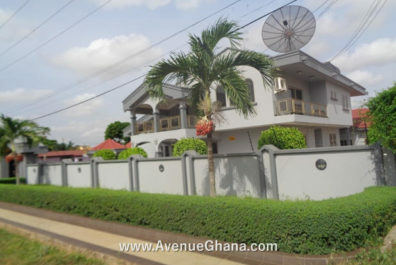 Each room has A/C, internet, DStv connection, wardrobe and fan. 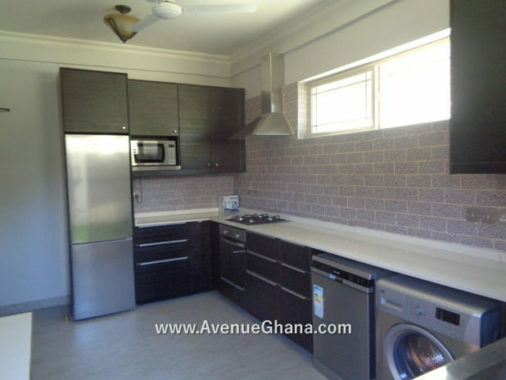 The kitchen is furnished with cooker, oven microwave, fridge, etc. 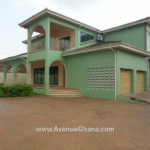 The house has a standby generator, 2 living areas, a dining, a study etc. 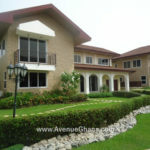 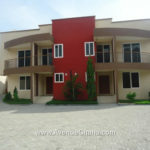 There is enough car parking area and large compound/yard with garden. 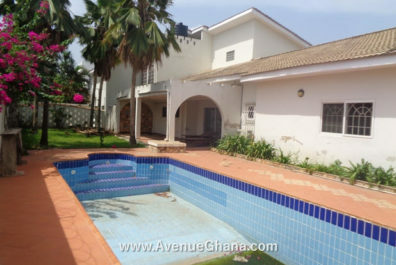 The property has uninterrupted water flow. 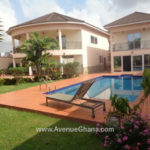 The house is renting for US$ 4,000 per month (highly negotiable).